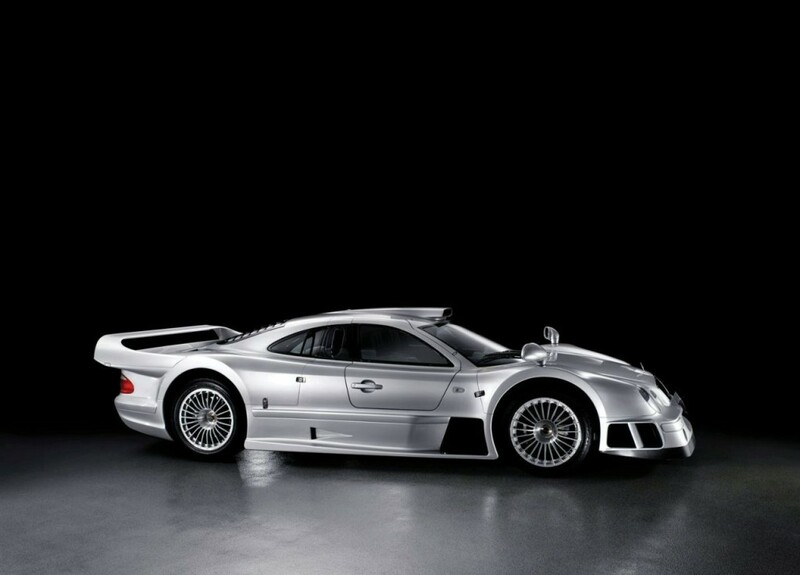 The Mercedes-Benz CLK GTR hypercar.  What a car? The Mercedes-Benz CLK GTR is a sports car and race car that was built by Mercedes-AMG, performance and motorsports arm of Mercedes-Benz. Intended for racing in the new FIA GT Championship series in 1997, the CLK GTR was designed primarily as a race car, with the road cars necessary in order to meet homologation standards being secondary in the car’s design. Thus the limited production road-going cars were considered racing cars for the road. There were 35 produced between 1998 – 1999, 2 prototypes, 7 racing variant coupe, 20 road variant coupe and 6 road variant roadsters. Two of the road variants were equipped with RHD steering: one coupe (silver exterior/tartan interior) and one roadster (dark silver exterior/magenta interior). Mercedes-AMG claimed 0-100 km/h (62 mph) in 3.8 seconds and a top speed of 320 km/h (199 mph). 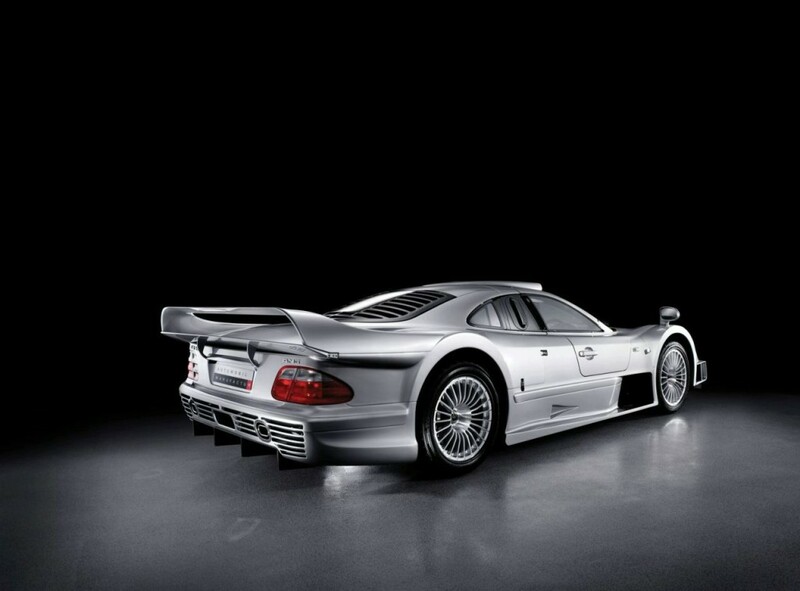 The Guinness Book of World Records recorded the CLK GTR as the most expensive production car ever built at the time, with a price of £1 million ($1.5 million USD). It’s one rare car with attitude, it deserves the hypercar title and we love it.